Coco was born and raised in Taiwan and is a registered dance/movement therapist working in a psychiatric inpatient hospital. Coco has been performing and collaborating with dropshift since 2012. 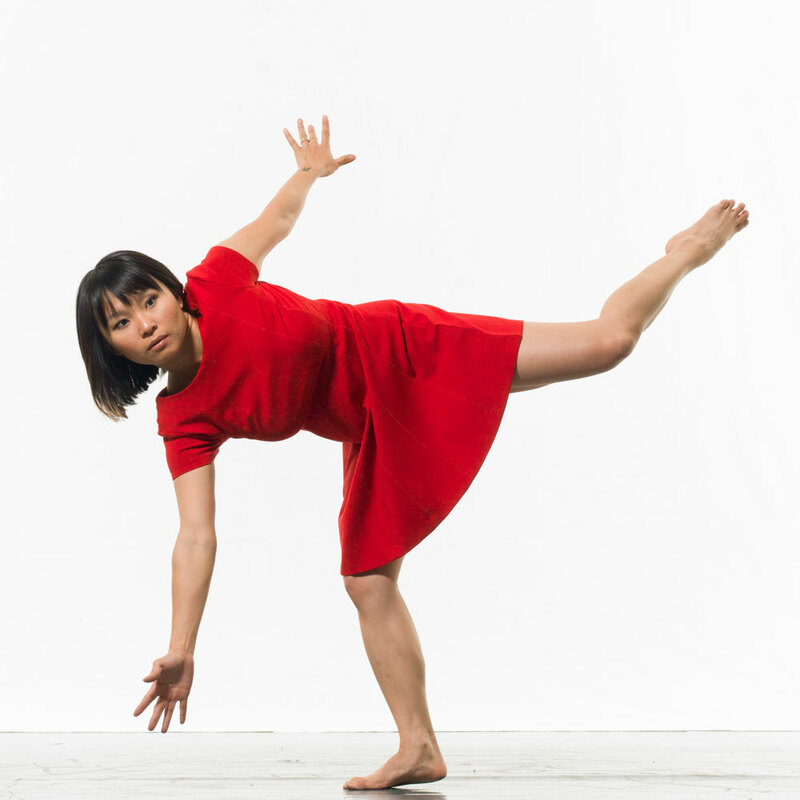 In 2018, she transitioned her collaboration with the company as a repertory performer. Her strong passion for dance and movement has led her to integrate her dance life with her career in dance/movement therapy and counseling. Coco graduated from the National Chengchi University in 2006 with a major in Psychology and has trained in a wide range of dance styles and qualities of movement. Jill graduated from Middlebury College in 2014 with a double major in Dance and Psychology. Originally from New York, she has a background in many different styles of dance. She joined dropshift in the fall of 2015, and continues to also be passionate about sharing her own work within the Chicago dance community as an independent artist. Ali relocated to Chicago in 2016 after graduating from Smith College with a BA in Contemporary Dance Studies. Originally from California, she has worked with such choreographers as Angie Hauser, Rodger Blum, Joy Davis, Bronwen MacArthur, Jennifer Nugent and Omar Carrum and Claudia Lavista of Delfos Danza. Ali is excited and grateful to continue her training and creative research with dropshift. Monica graduated from Columbia College Chicago in 2013 with a BA in Dance. 2018 marks her first season collaborating with dropshift. Since graduating, she has performed works under many Chicago dance artists and companies including Jonathan Meyer of Khecari, The Dance COLEctive, Mary Tisa, Megan Rhyme, and Ashley Fargnoli. 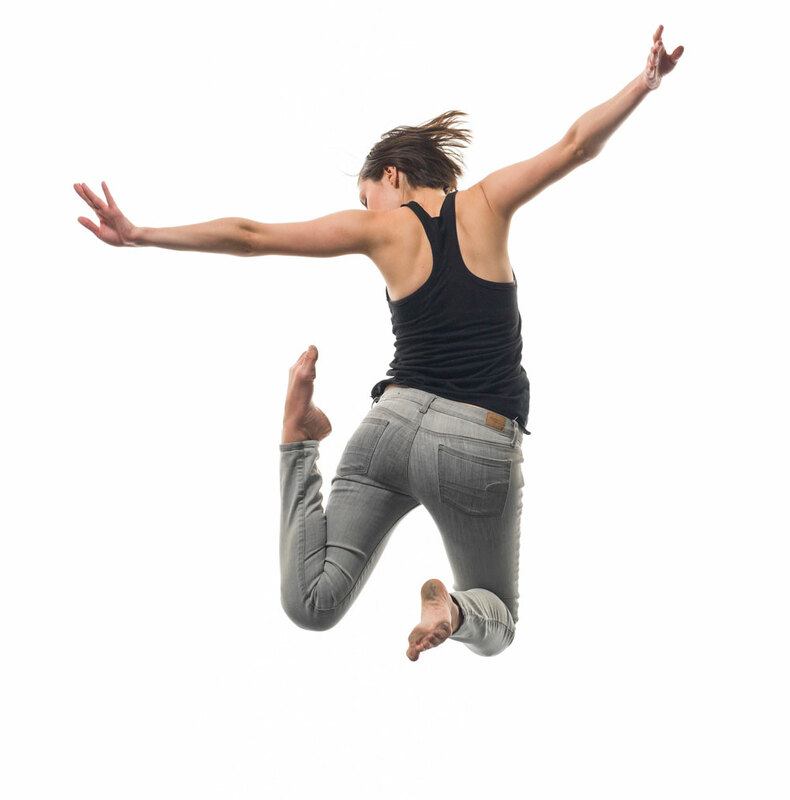 In addition to performing, Monica teaches youth ballet, creative movement and contemporary dance classes. Christie graduated from Illinois State University in 2011 with a BA in Dance Performance. 2018 marks her first season collaborating with dropshift. She has performed with Innervation Dance Cooperative, Christine Hands Choreography, Catherine Tiso, and Tiffany Lawson Dance, and is a founding member of Salty Lark Dance. Christie also works as a PAI certified Pilates instructor at Harmony Mind-Body Fitness. Christina was born and raised in Detroit, Michigan and currently resides in Chicago, Illinois. She holds a BFA from Wayne State University. Christina has performed throughout the Detroit-metro area, in New York, Los Angeles, Chicago, and at the Kennedy Center in Washington D.C.
Elliot T. Cless is a Chicago-based composer whose compositions exhibit a dynamic tension between meditational stillness and energetic distraction through fluid tempi, contrapuntal heterophony, and a palette of sounds derived from instrumental “naturalism.” He has worked with many amazing ensembles and musicians, including the Calder Quartet, loadbang, Ensemble Dal Niente, saxophonists Marcus Weiss, Philipp Staeudlin, Mary Joy Patchett, Tom Snydacker, and Northwestern’s Contemporary Music Ensemble. He holds a DMA from Northwestern University and also graduated from Tufts University (BA, MA). Composition mentors include Lee Hyla, Jay Alan Yim, Hans Thomalla, John McDonald, Lewis Spratlan and Elliott Schwartz. Luke Gullickson is a composer who creates musical maps and labyrinths inspired by place and landscape. His work reaches from the concert hall toward a broader, quieter form of chamber music reflecting his formative experiences as a theater music director in Colorado and as a wilderness guide in New Mexico. Luke plays piano and guitar with the infamous Grant Wallace Band (“spidery original bluegrass” — New York Times). He has been artist-in-residence at the Virginia Center for the Creative Arts, Ucross Foundation, Joshua Tree National Park, Brush Creek Arts Foundation, and the Banff Centre, where he received a TD Jazz Fellowship and wrote an album of cold-weather Bob Dylan covers. Luke received an MM in music composition from the University of Texas at Austin in 2009. Collin has worked closely with The Chicago Moving Company, Same Planet Different World, Concert Dance, Inc., Space Dance Movement Project, Rachel Damon, Momentum Sensorium and The Humans. Her costumes have traveled to New York, where she was chosen to participate in a ten-week artist residency at The Canal Chapter. The Chicago Reader named Paper Shoes, costumed by Collin, one of The Best Dressed productions of 2011. Richard has designed Louis and Keely ‘Live’ at the Sahara for Hershey Felder Presents at the Royal George Theatre, and Le Bête, and Cookie Play for Trap Door Theatre. Richard is the production manager for the theatre at the Museum of Contemporary Art. Nadia Oussenko is a Chicago-based choreographer, filmmaker, photographer, and educator. She has been combining her training in choreography and interest in film since 2004. Oussenko has had her works featured nationally and internationally, and she has collaborated with a number of Chicago artists. She holds an MFA in Dance at the University of Illinois.